VLP Law Group LLP is pleased to announce that Craig P. Wood has joined the firm’s Real Estate Practice Group as a partner based in Los Angeles, California. Mr. Wood’s 37 years of experience includes not only the legal representation of clients but also business counselling, guiding clients in transaction structuring and techniques to maximizing their opportunities in various transactions. PALO ALTO, Calif. /Mortgage and Finance News/ — VLP Law Group LLP is pleased to announce that Craig P. Wood has joined the firm’s Real Estate Practice Group as a partner based in Los Angeles, California. Mr. Wood’s practice encompasses the representation of institutional investors, private equity sponsors, high net-worth individuals, pension funds, pension fund advisors and private companies in a broad range of real estate projects throughout the United States. Mr. Wood’s 37 years of experience includes not only the legal representation of clients but also business counselling, guiding clients in transaction structuring and techniques to maximizing their opportunities in various transactions. Prior to joining VLP, Mr. Wood was a sole practitioner and before that a partner and West Coast Chair of the Real Estate Practice Group at Foley & Lardner LLP. 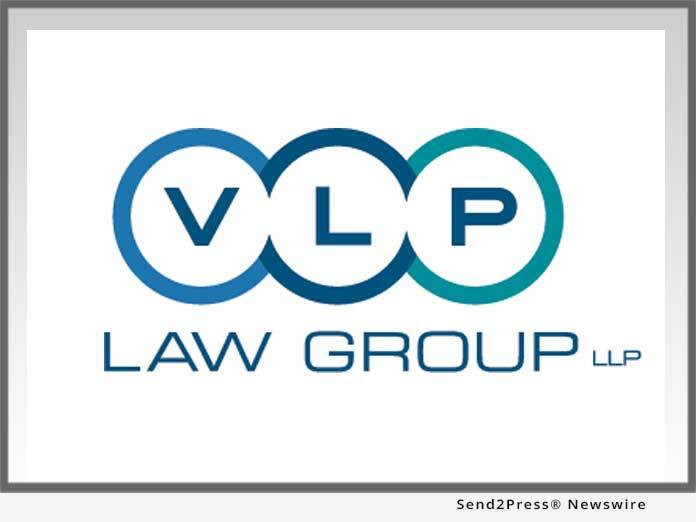 Founded in 2008, VLP is a business and transactional law firm that delivers top quality legal services from experienced attorneys through an efficient platform. The firm has a broad practice, reaching across many industry sectors, including high tech, life sciences, clean tech, retail, consumer products, edtech, and real estate. VLP has continued its strong growth, and is made up of noted attorneys with significant experience who believe VLP’s unique, client-oriented model is the best platform for their practice. Our partners are regularly recognized by their peers as outstanding attorneys, and the firm has been recognized as a top company for its promotion of quality of life in the workplace. VLP partners represent clients that vary in size from individual executives and early-stage startups to Fortune 500 companies. Our clients include public and private corporations, venture capital investors, private equity funds, educational institutions and companies, nonprofits and individuals. We provide general corporate, licensing, contract, intellectual property protection and counseling, securities regulation, financing, merger and acquisition, real estate, commercial lending, tax, employment and other legal services.